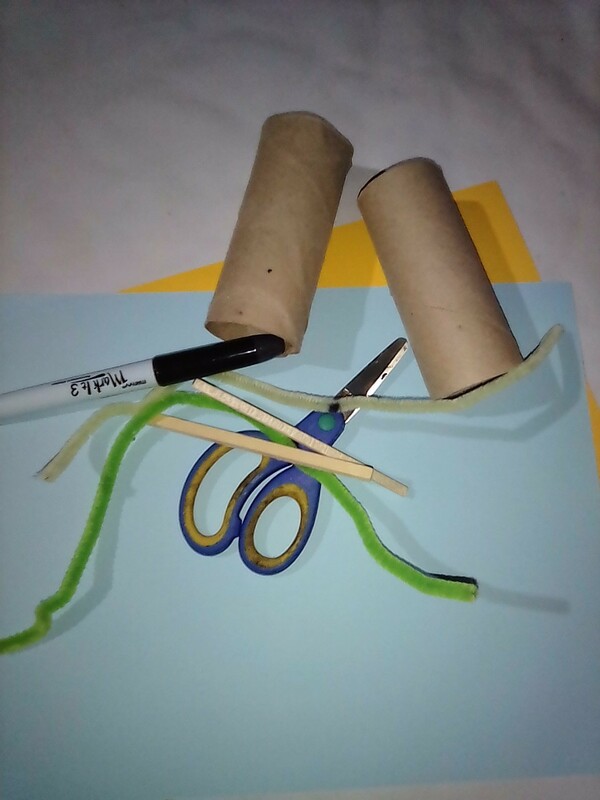 This cute recycled craft is fun to make and your younger kids will love helping to make and then playing with as many of these as you choose to create. 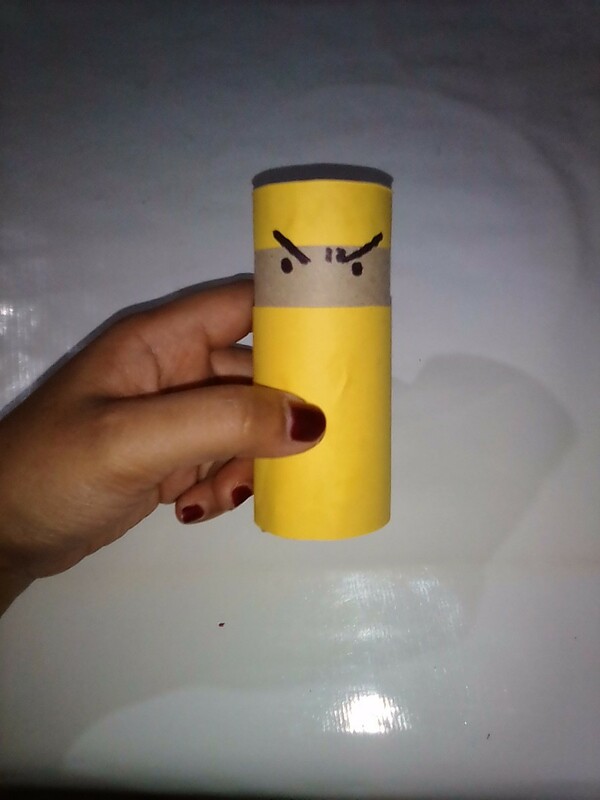 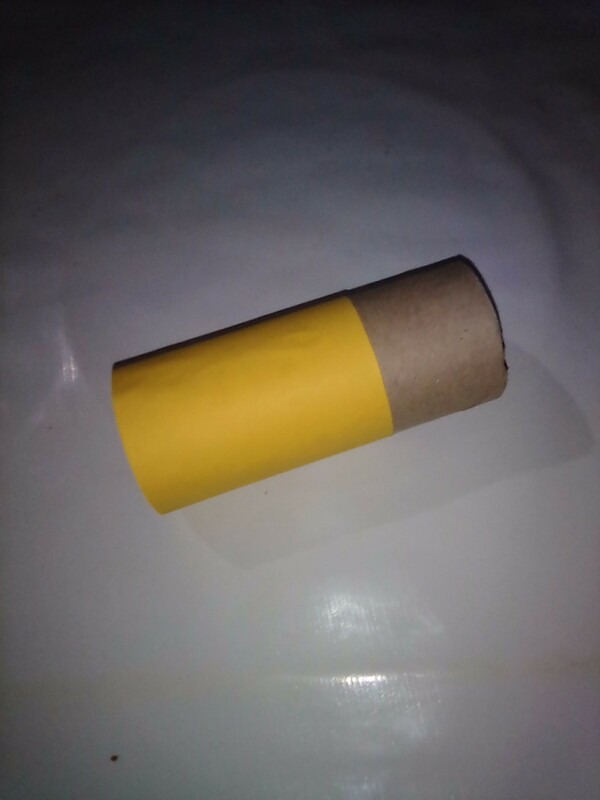 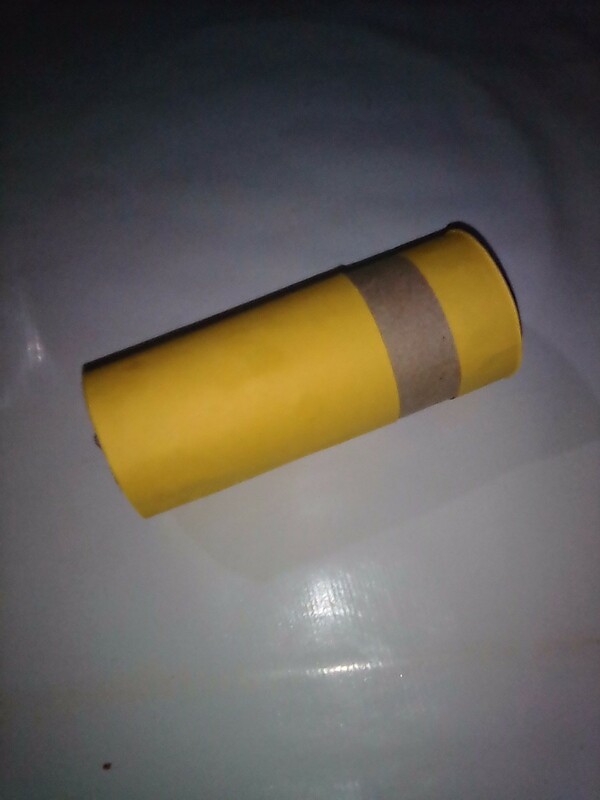 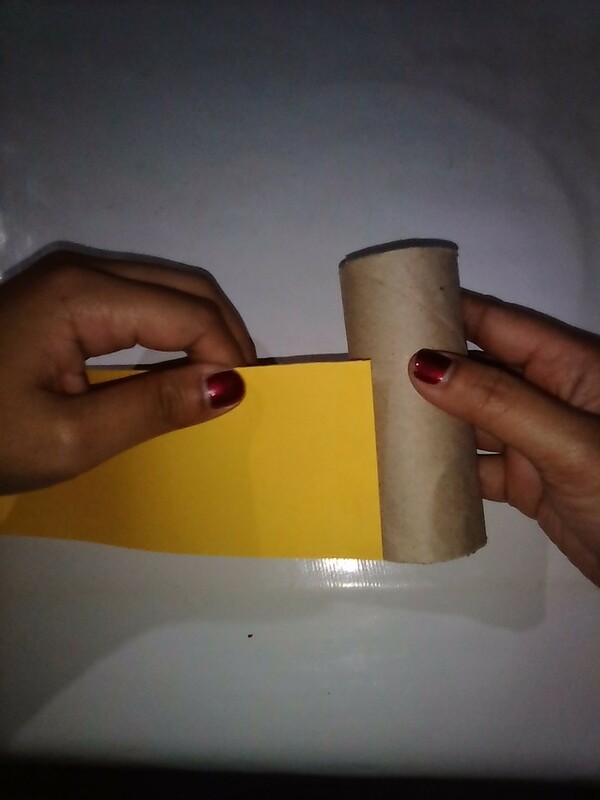 This guide contains photos and instructions for how to make a toilet paper roll ninja. 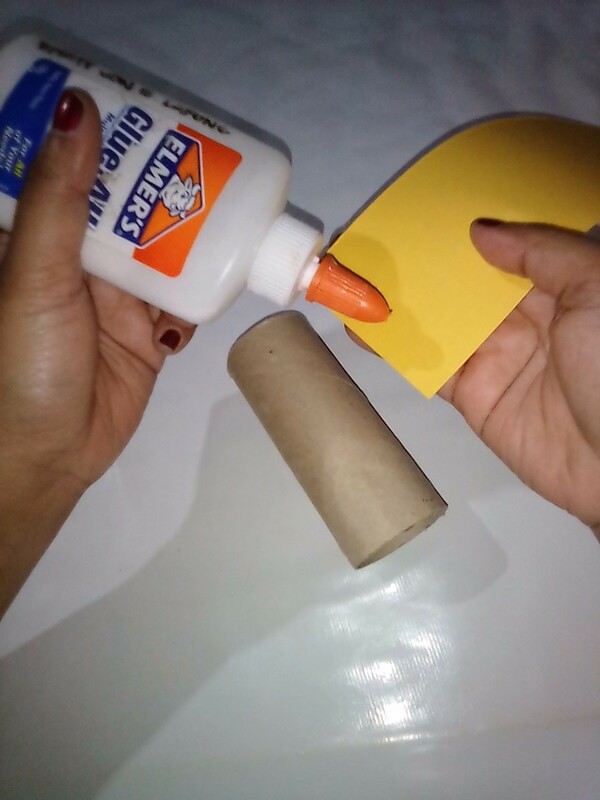 Instead of throwing out those cardboard tissue rolls, you can use them in this craft for your children. 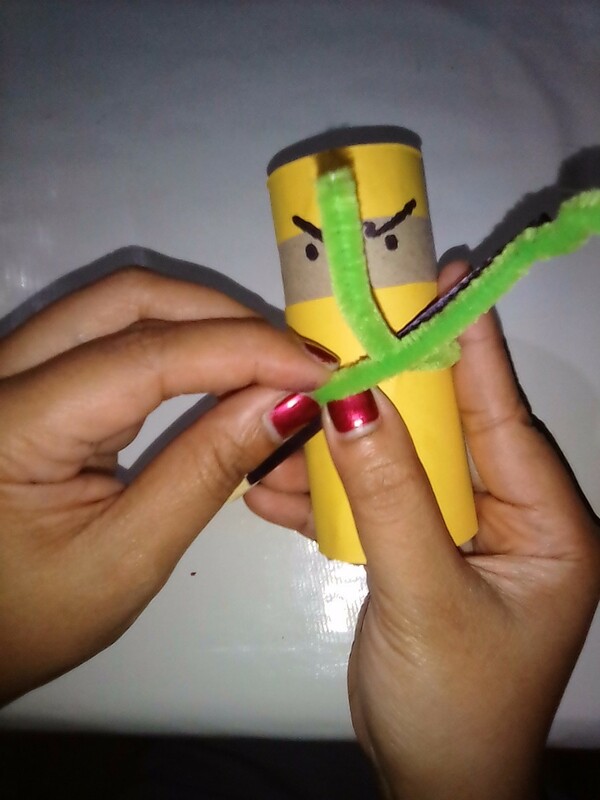 Make this craft together with them to enhanced their motor skills. 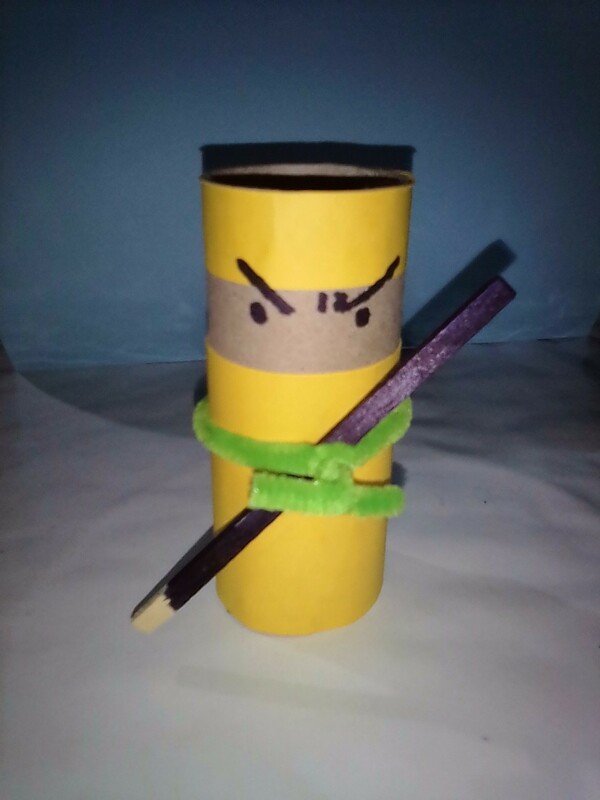 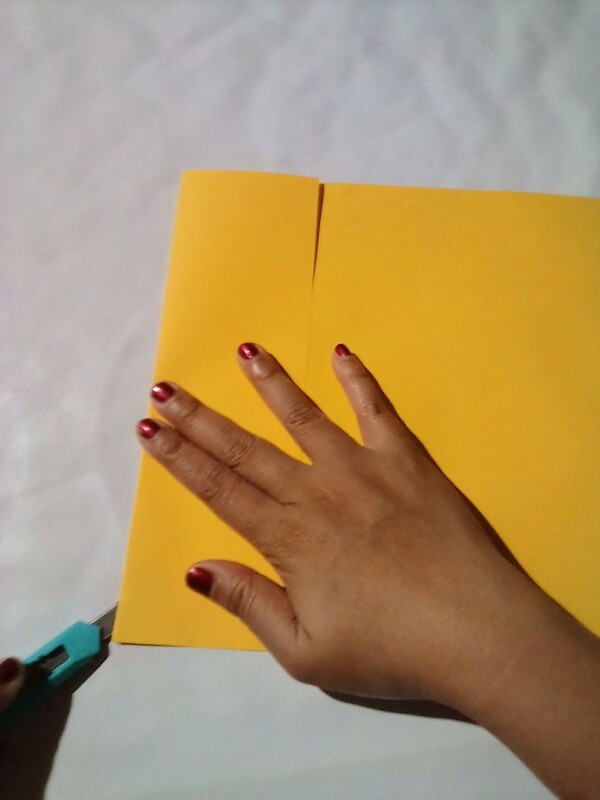 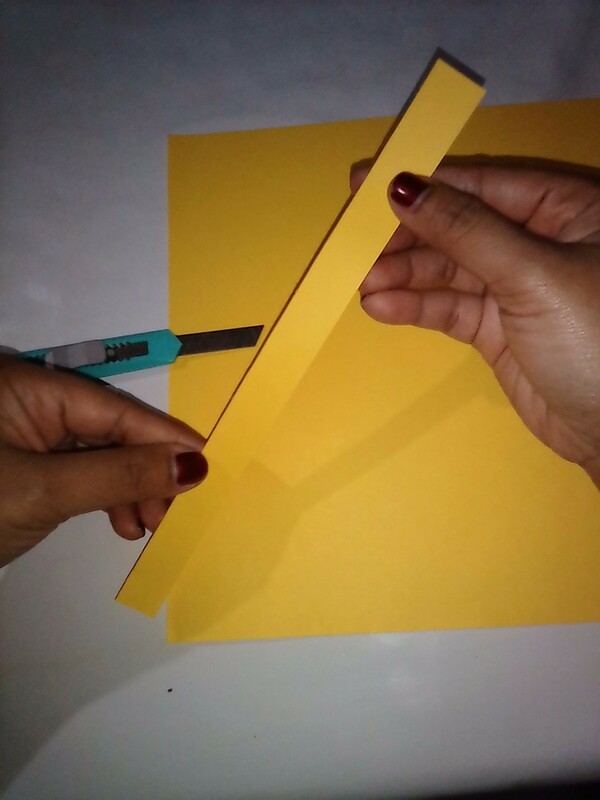 On your colored paper, cut a 6 1/2cm lengthwise (rectangle shape) and glue it on the tissue roll on the bottom part as the body of the ninja. 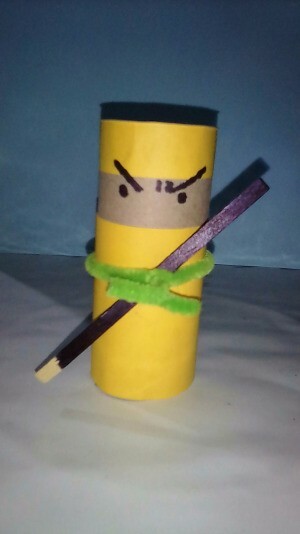 Cut a 2cm strip of colored paper lenghwise for the head of the ninja. 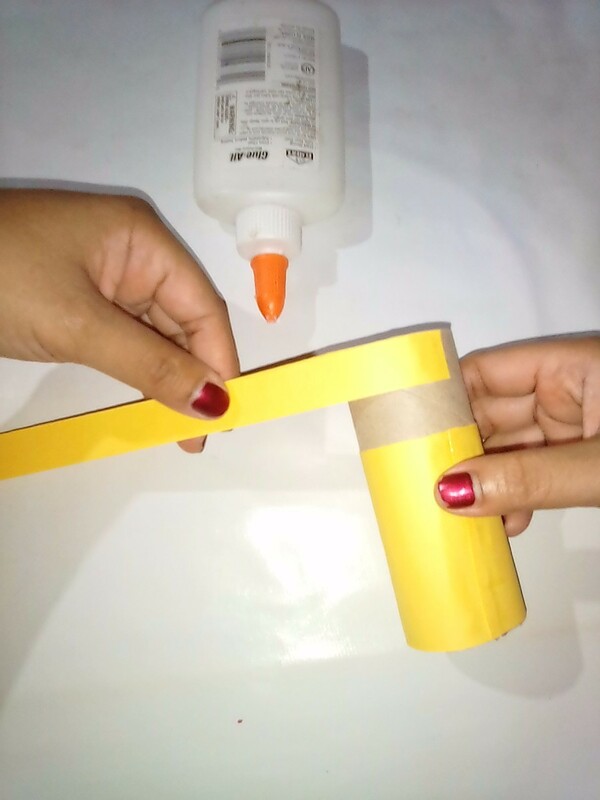 Glue it again on the tissue roll. 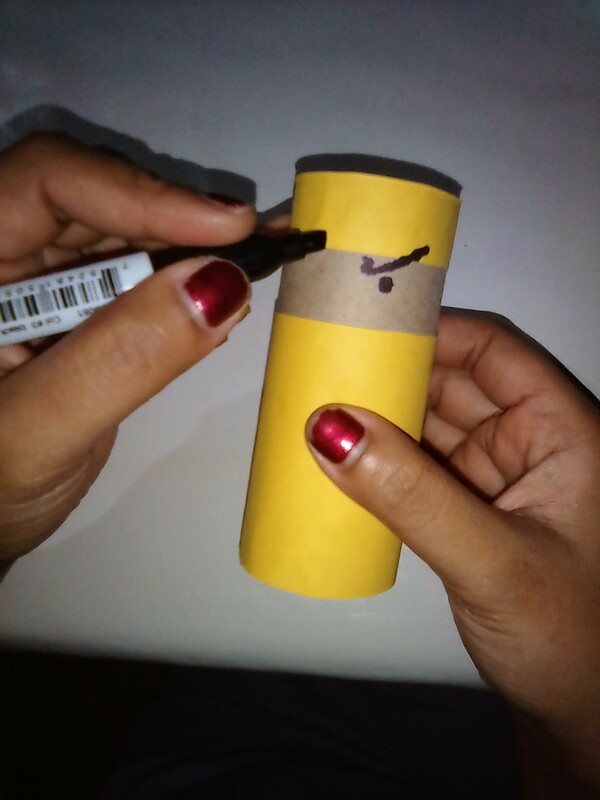 Use the Pentel pen to draw the eyes and the eyebrows of your ninja. 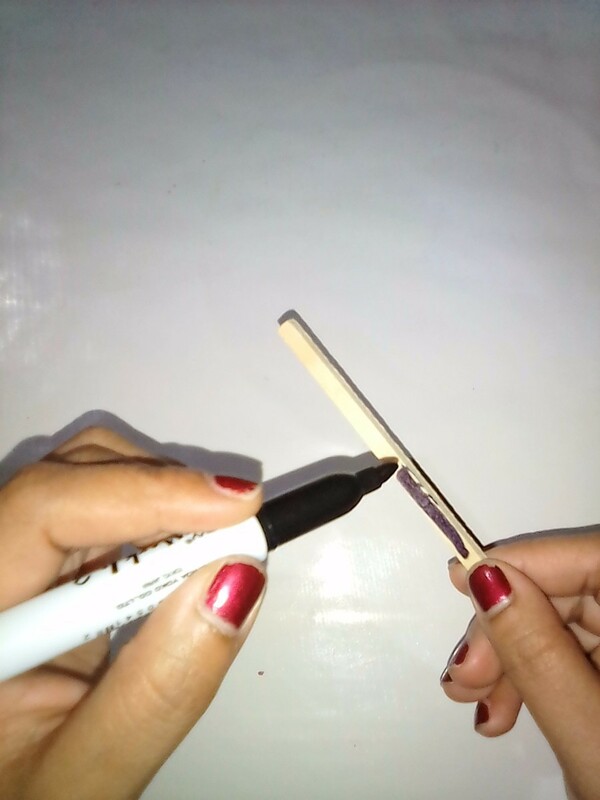 Use the Pentel pen to color the stick black to use as a sword.